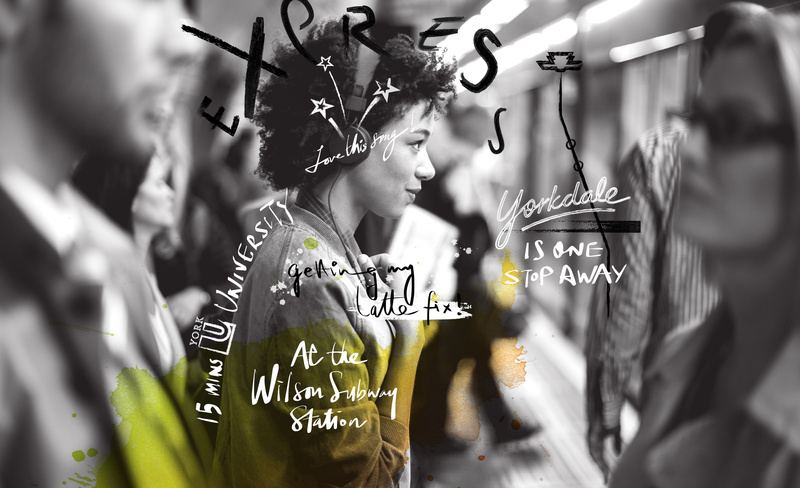 Express Condos, also known as Express Condominiums on the Subway, is the newest addition to Malibu Investments in North York. This master-planned community by Malbu Investments is in the Clanton Park neighbourhood of North York. This top location with retail, restaurants, and the amazing community. 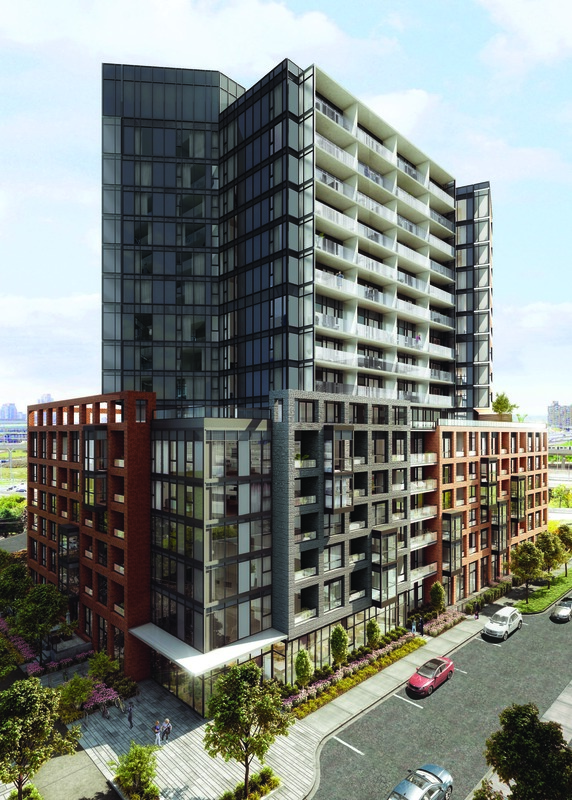 This will be the fifth condo projects in this growing neighbourhood. Gramercy Park Condos, The Station Condos, Southside Condos and The Rocket Condos are the four other condos located at Wilson Avenue and Tippett Rd. 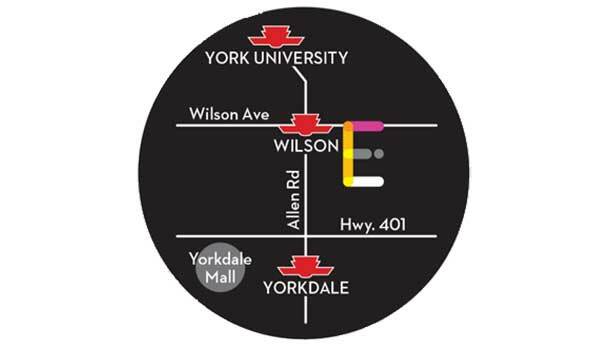 A perfect location for families as they can enjoy awesome outings at the nearby Yorkdale Mall, Downsview Park, Cineplex Cinemas and much more. There are schools for all ages from Nursery Schools to York University. The Express Condominiums are located within close proximity to many schools, parks, shops and dining with easy access to highway 401, 400, 407 and the DVP. This development will also be connected to the new Toronto York Spadina subway expansion. Malibu Investments Inc. and is proud to be apart of the changing Toronto Skyline. Malibu Investments Inc has created over 3,500 residential units in and around the GTA with many more under construction.